You're looking for best Android emulator for PC in 2018, Windows and Mac. Am I right. 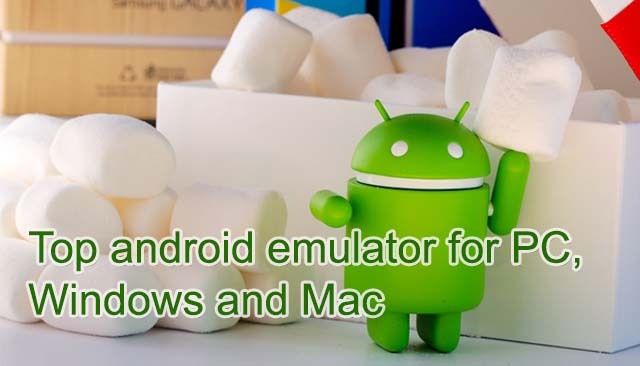 Android emulator is a software for run android apps on PC. However choosing a best android emulator to your need is little hard. Because lot of android emulators are in the internet. As if not chose a best one it might be slow down your computer (Windows/PC). 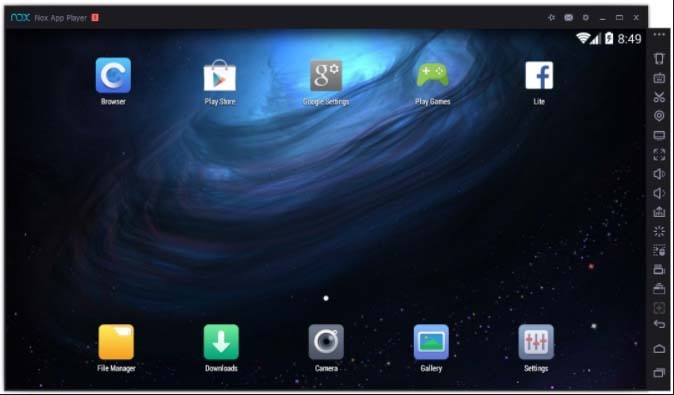 So I bring you to the best the best 6 android emulator apps for your PC/Windows/Mac. 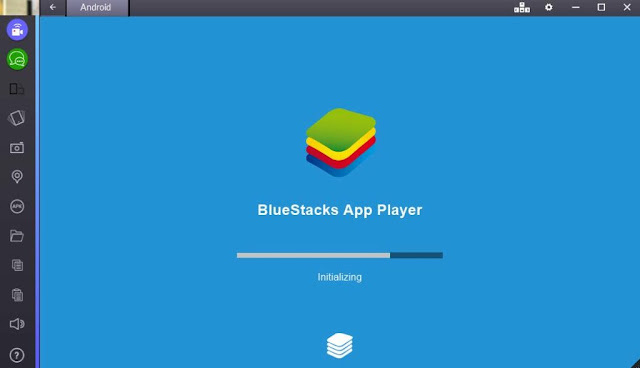 Bluestacks is the best android emulator in my choice. This one is easy to install online and offline. It can be use free of charge. But some time sponsor ads are popup. You need to install sponsor apps to close to this popup ads. If you don’t like this option, then you can buy monthly subscription for just $2/month. *Very easy and smooth to use. 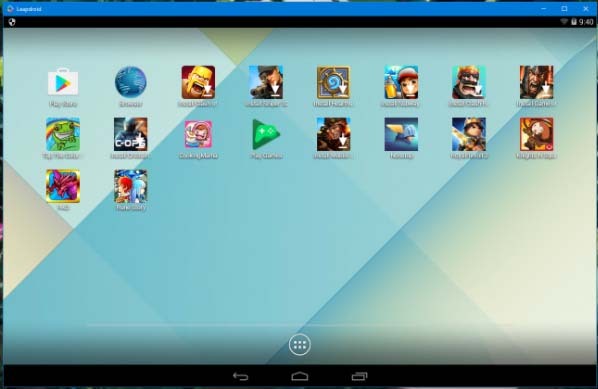 *No any other 3rd party applications required for run Bluestacks on PC. *Well designed and easy to navigate. Nox app player is suitable for android game lovers and game developers. This one is very fast. Also available keyboard mapping for touch input. So easy to control touch via your keyboard. *You can specify Ram size and CPU processor. *GPS controller features (So you can play GPS required games also). Leapdroid emulator totally free. There is no any subscription needed. It’s faster than other. Ko player is also good for gaming. 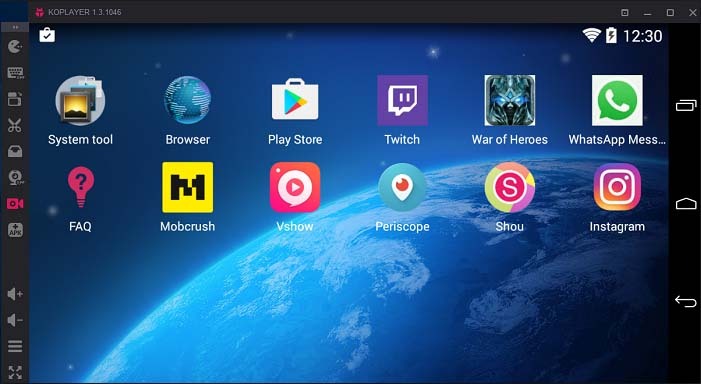 You can play android game on your computer through this emulator. Also keyboard to touch mapping features available. You can record your emulator screen while playing games and save it as a video. No any other screen recorders needed. Remix OS player is only available for windows. This is very easy to use. Google play store installed by default. So you can download and install any apps via paly store and .apk files. Before install 3rd party file make sure you already enabled installation from unknown sources. 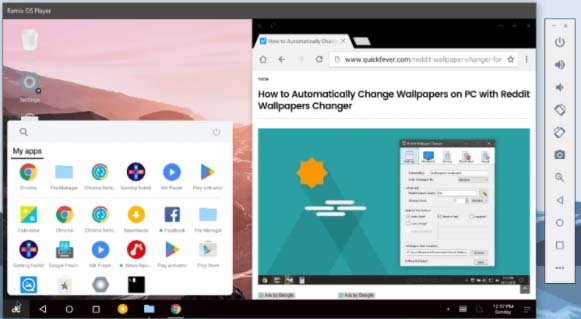 *The only disadvantage on remix OS is not available for apple users. Geny motion is most suitable for android app developers. It is a complete package. You can also install Geny motion plugin to android studio for quick access. The only disadvantage of Geny motion is paid tool. You can only use this for non-commercial use.